Cockroaches can be a problem in the home or places were large amounts of food sources are stored. Smear marks - Cockroaches can produce brown and irregular shaped smear marks. Check for marks on horizontal surfaces and at wall-floor junctions where cockroaches scuttle along. Shed skins - usually found close to where the cockroaches are sheltering. 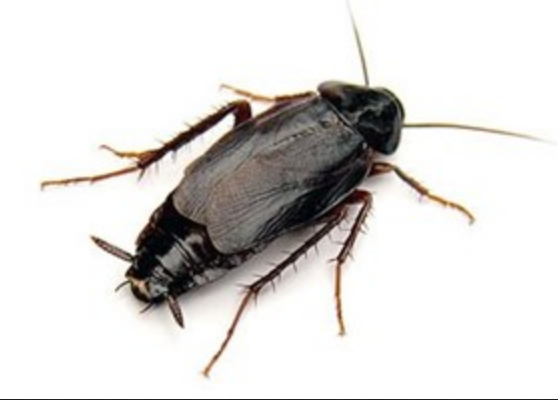 Cockroaches are known carriers of diseases such as dysentery, E.coli, salmonella and gastroenteritis. Cockroach droppings have also been linked to increases in eczema and asthma. 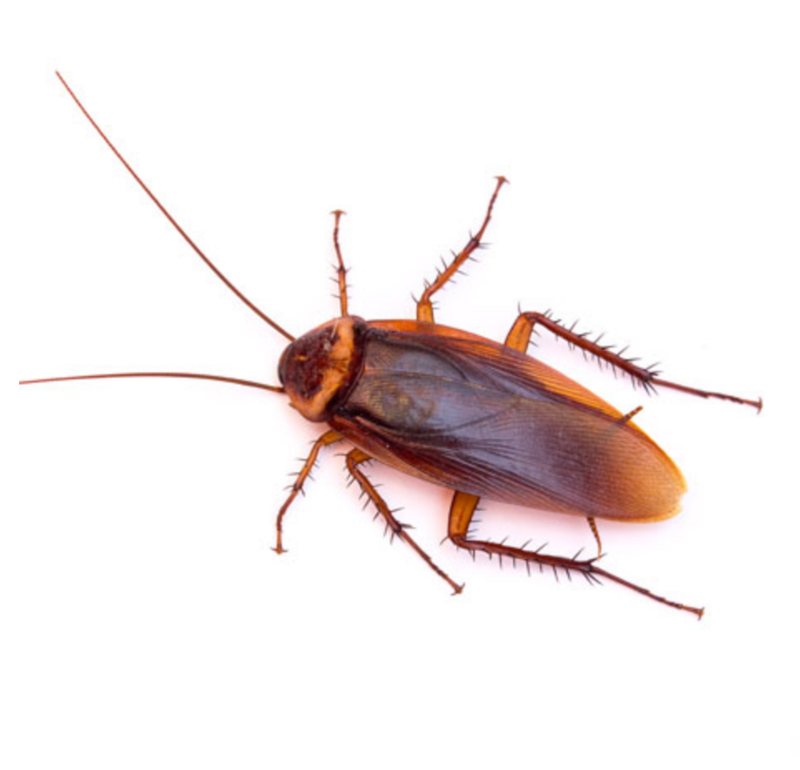 Cockroaches can be difficult to get rid of without professional help. Our treatment involves up to 3 visits.